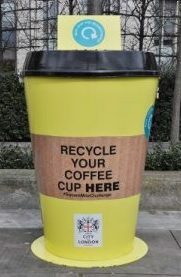 Giant coffee cups are popping up all over the square mile of London’s business sector and workers are being urged to deposit their used paper cups to help tackle the mountain of used coffee cups going to landfill. 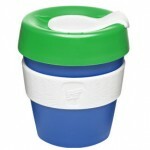 All over the UK each day seven million of these paper cups get thrown away and only 1% ever gets recycled. 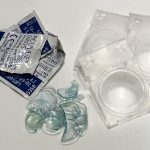 Paper coffee cups are made with a thin plastic liner to prevent the hot liquid from seeping into the paper, consequently they are very difficult to recycle and council recycling plants wont take them. 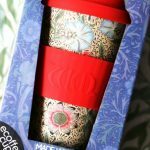 The City of London Corporation and some of the city of London’s biggest employers have joined forces in the Square Mile Challenge initiative led by environmental charity Hubbub, in partnership with recycling company Simply Cups. 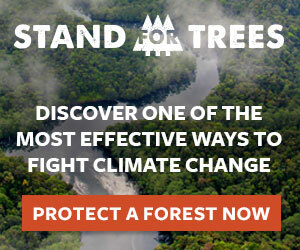 Lets hope this initiative gets rolled out over the rest of the country!